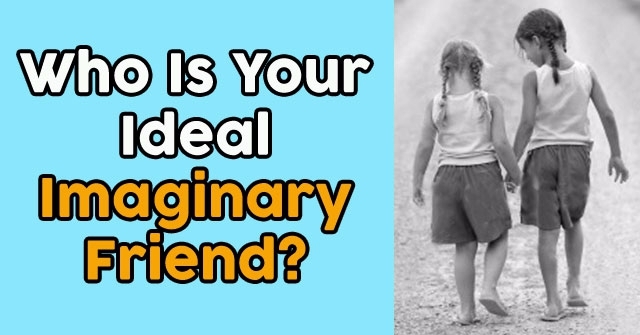 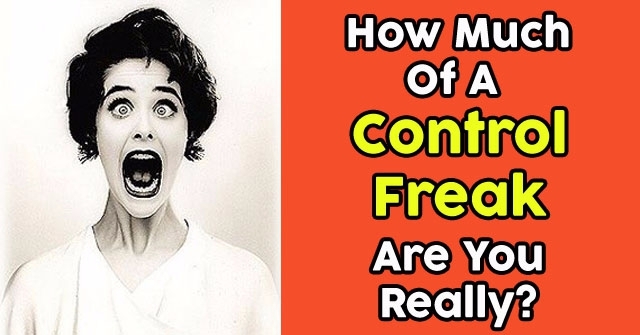 Who Is Your Ideal Imaginary Friend? 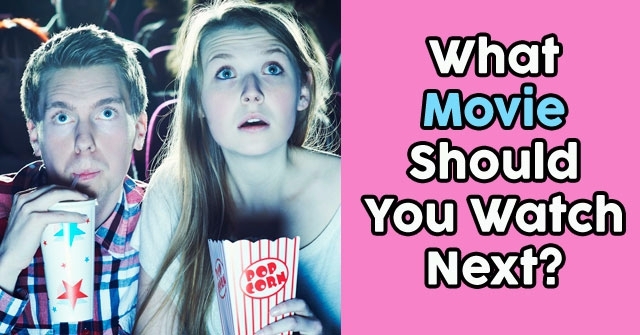 What Movie Should You Watch Next? 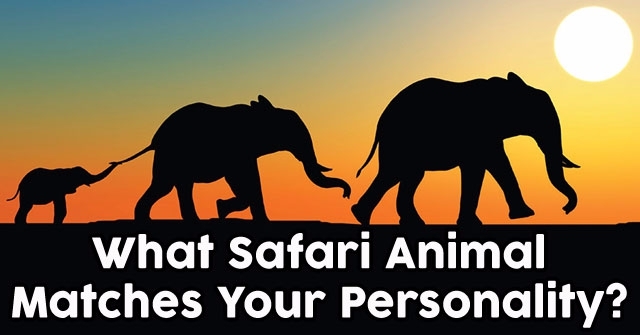 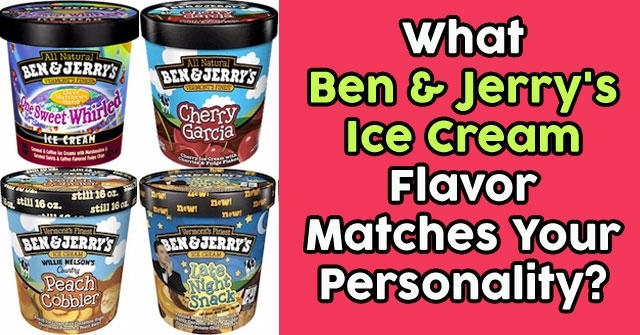 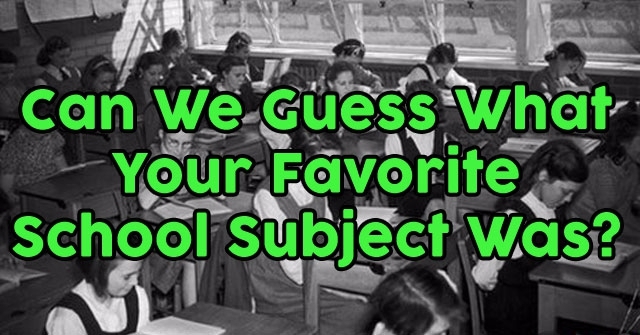 Can We Guess What Your Favorite School Subject Was? 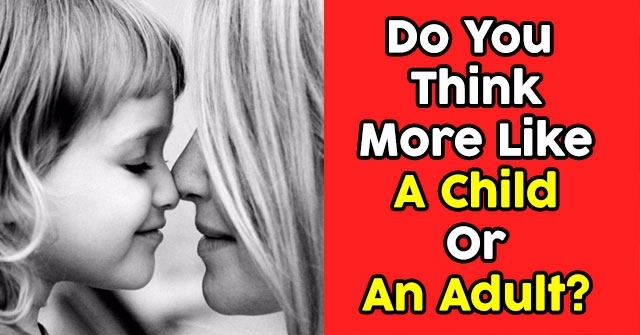 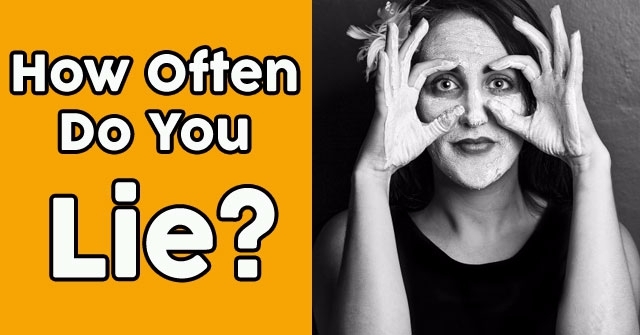 Do You Think More Like A Child Or An Adult? 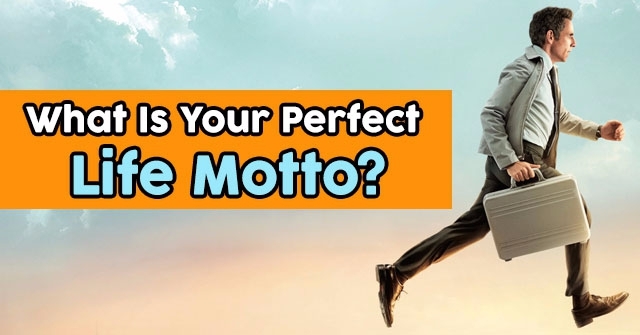 What Is Your Perfect Life Motto? 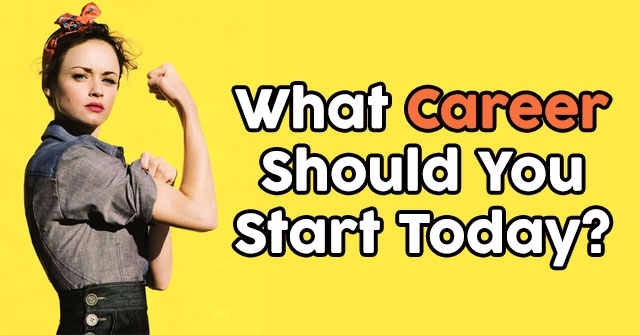 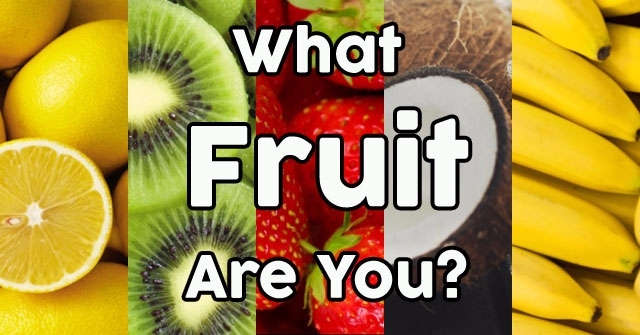 What Career Should You Start Today?